Our next picnic will be Saturday, 21 November, from 1.00pm at the Waterplay Park at Steel Park in Marrickville. Join us next week for dinner and some easy listening. 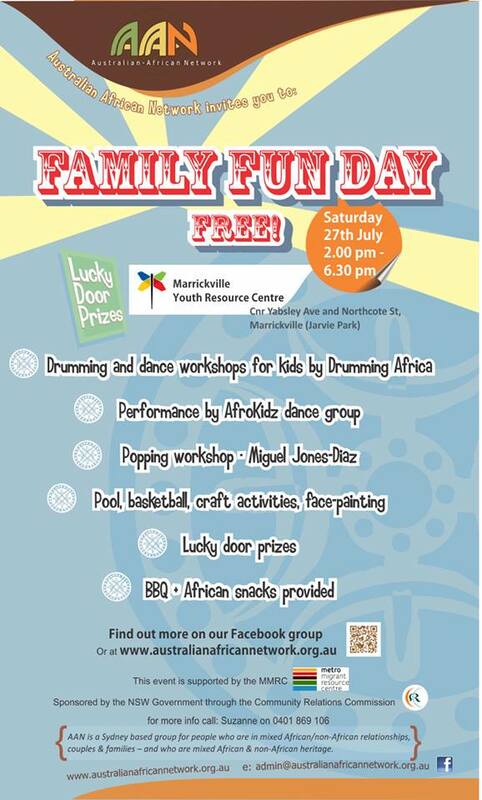 This is a free event for our members and supporters. Come along, meet other families and enjoy a relaxed winter afternoon while the kids participate in workshops and other fun activities. 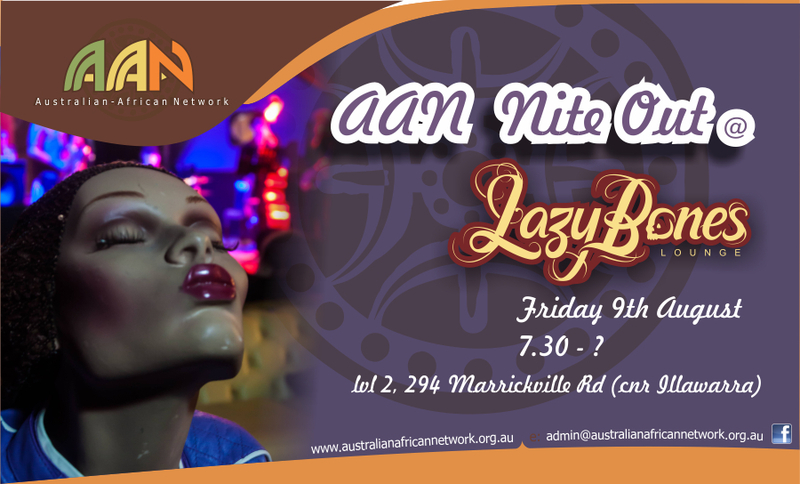 This event is supported by the Metro Migrant Resource Centre and sponsored by the NSW Government through the Community Relations Commission. It’s back out west to Holroyd Park in Merrylands in April – great play equipment and heaps of space to run around. We’ll be meeting by the playground. 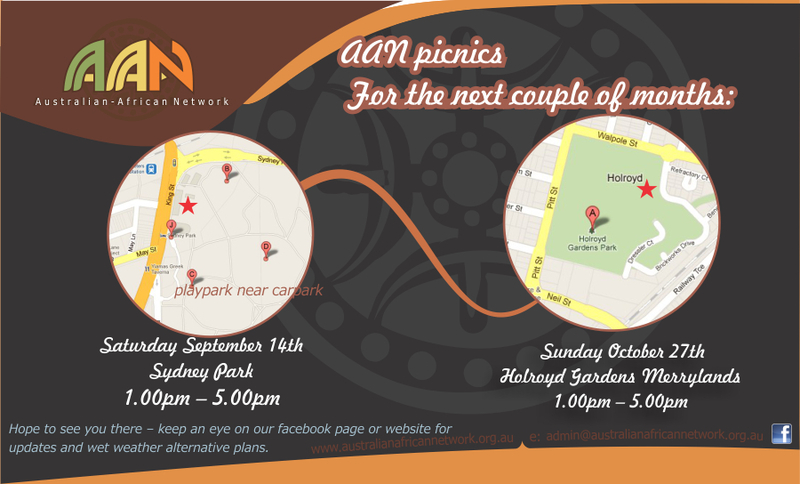 There are BBQs so we may have a sausage sizzle – keep you posted. Sydney Park, Princes Highway St Peters. 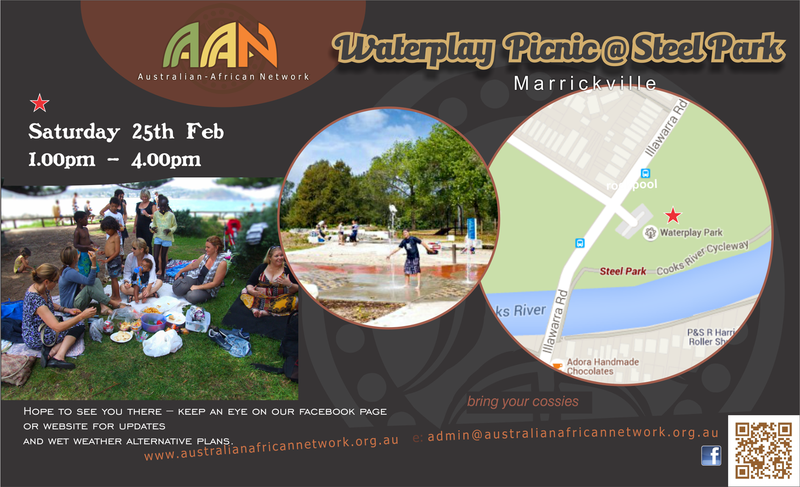 Come and celebrate the new year with us at our picnics in January and February. 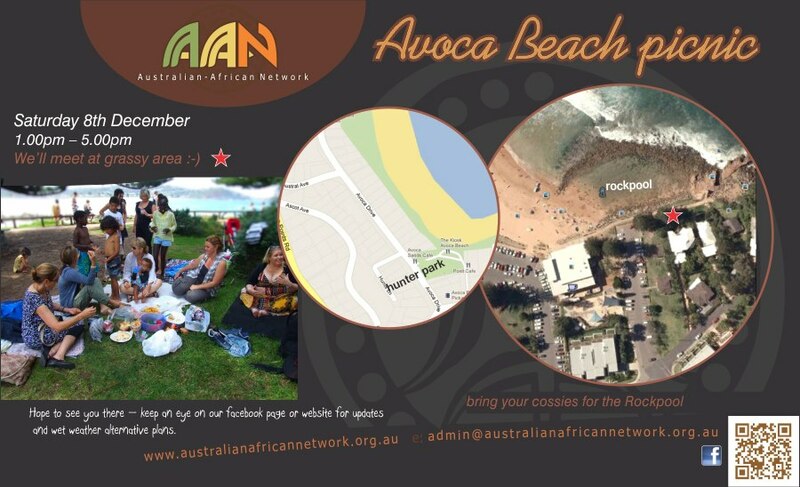 Our next picnic is this coming Saturday 8 December at Avoca Beach. There are lots of mixed families up on the Central Coast – are you in one of them? We’d love to meet you. And if you are in Sydney – it’s really worth making the trip. There’s a rockpool for little kids and surf for the big ones – plus a kiosk if you don’t want to bother with bringing a picnic. Hope to see you there.